To conduct preliminary investigations that will facilitate an expanded proposal to another funding source (seed projects). To pursue questions that arose during a previous study and, if investigated, will provide key information that could bridge the gap between research and societal impacts—e.g., behavior change, policy change (completion projects). Projects should focus on one or more of the following topic areas: Aquaculture, Aquatic Invasive Species, Coastal Restoration, Contaminants (Legacy or Emerging), Crude Oil Transport, Ecosystem Resiliency, Fisheries, Land Use Planning, Sustainable Communities, Tourism and Recreation, Water Quality, Water Supply. Investigators may request up to $10,000 from IISG and must provide at least 50 percent match in non-federal funds. Funding will be provided for one year beginning October 1, 2018, or the date of the award, and projects should be completed by September 30, 2019.  Project investigators from educational or research institutions in Illinois or Indiana, including universities, museums, and other NGOs, are eligible for these funds. 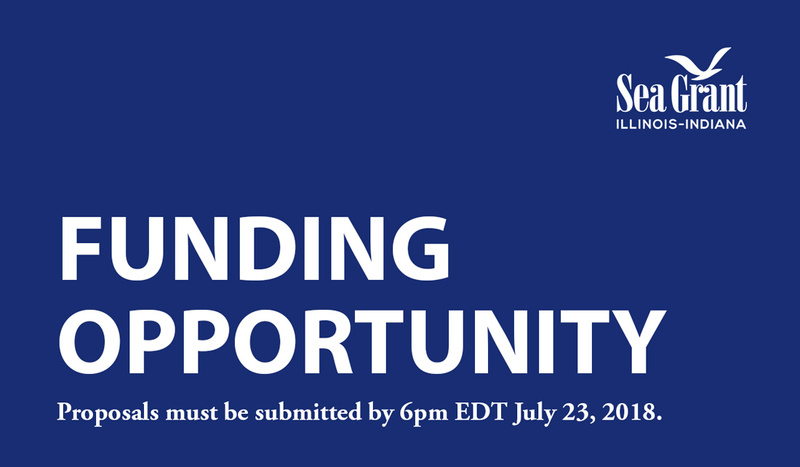 Proposals should be submitted by 5 p.m. CDT (6 p.m. EDT) July 23, 2018. View the full RFP, including application and submission instructions. Learn more about IISG funding opportunities. If you would like to receive emails when funding competitions are open, please subscribe to our mailing list.